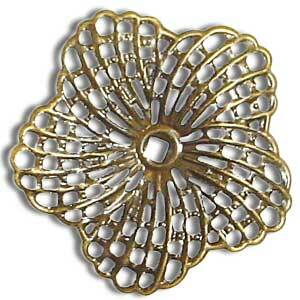 Bronze Toned 2-hole Daisy Spacer Bar. Approx. 140pcs per bag. Approx 7mm long, 3mm wide. 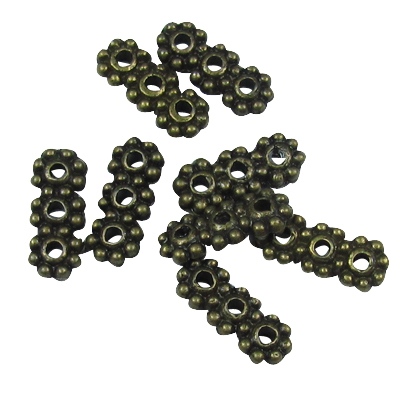 Bronze toned 2mm Round Metal Spacer Beads. Handy little beads. Sold by pack of approx. 100 beads. Bronze Toned 3-hole Daisy Spacer Bar. Bag of approx. 100 beads. Each bead is approximately 10mm long x 4mm wide. 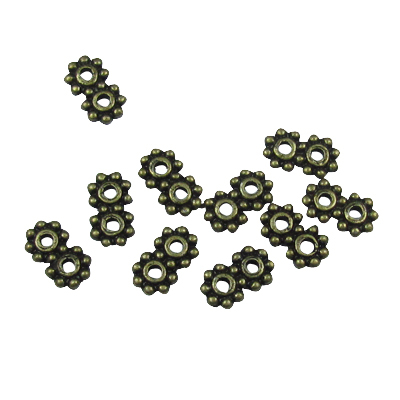 Bronze toned 3mm Round Spacer Beads. Handy little beads. Sold by pack of approx. 100 beads. Bronze Toned 4mm Round Spacer Beads. Handy little beads. Sold by bag of approx. 100pcs. Bronze Toned 6mm Round Spacer Beads. Sold by bag of approx. 50pcs.